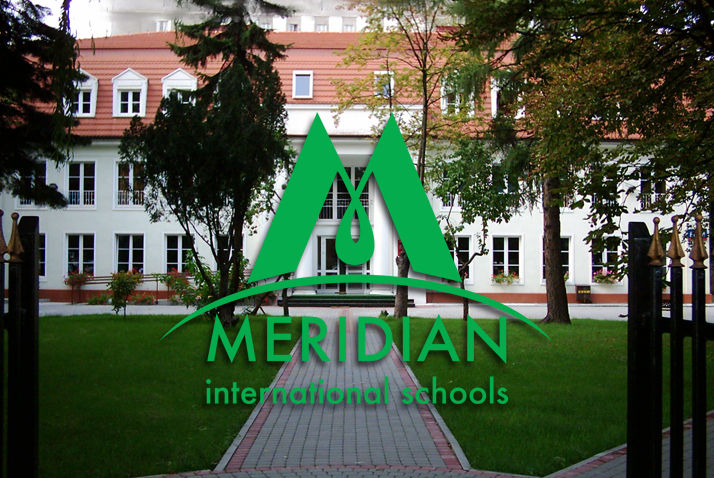 Since 2002 we have provided students with an excellent, comprehensive education taught from an international perspective. 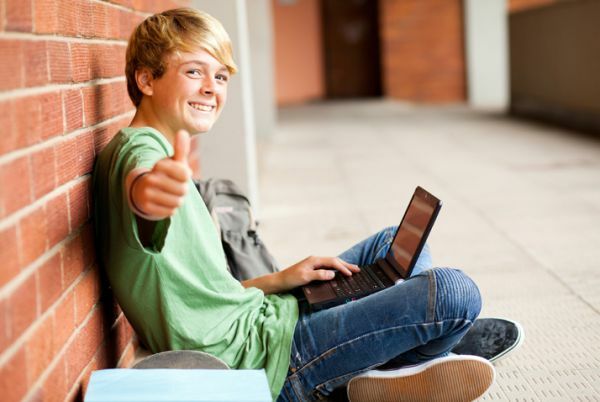 Our curriculum has been designed to challenge students to reach their full potential intellectually, creatively, socially, emotionally, and physically. We work continuously on improving our standards-based curriculum, ensuring our assessment practices match the outcomes required to catch the new challenging era, and balancing putting the power of technology in learners’ hands with meaningful human interaction. We are committed to recruiting, training, and supporting high-quality teachers who are dedicated to excellence and who understand that each student learns in his or her own way. 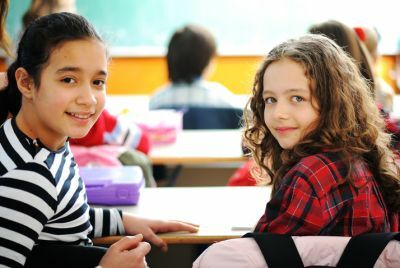 Throughout our education, we focus on the development of the child, with holistic perspectives placing a strong emphasis on social values like respect, courtesy, and discipline. 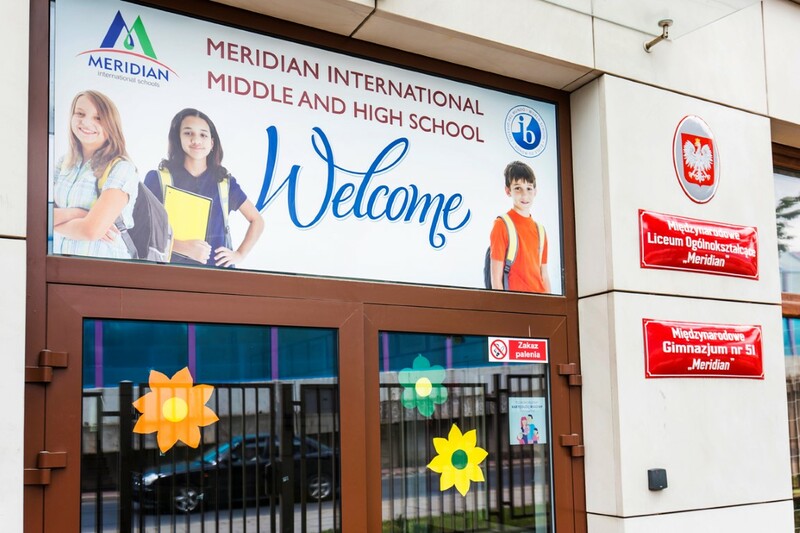 The Meridian experience is further enriched through the significant involvement of our supportive parent community, and through the development of beneficial relationships with individuals and organizations outside of the school community. The value of these key partnerships is reflected in our students’ human values, academic achievements, and desire for community service and life-long learning. 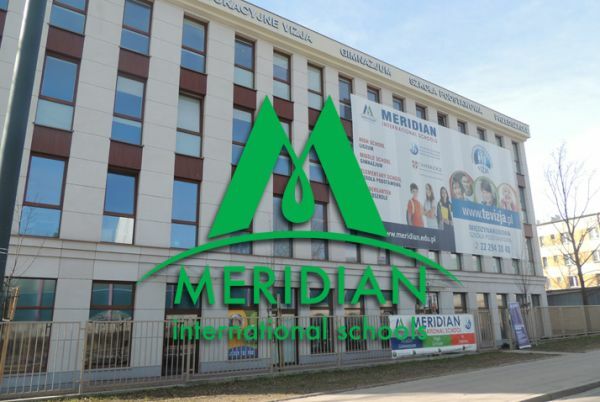 We hope the regularly updated information on our website will give you an understanding of what makes us a leader in international education.